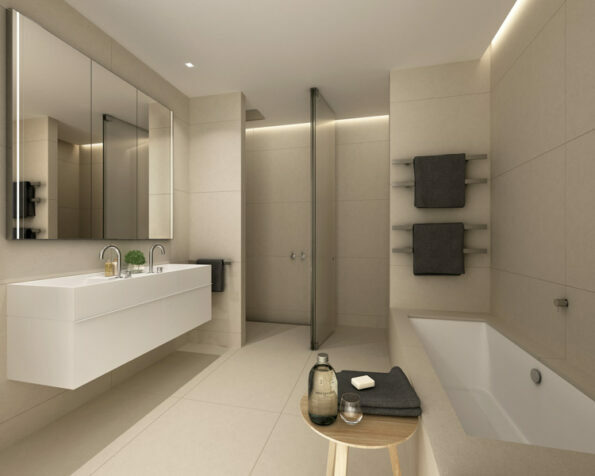 Eight Murphy is a stunning boutique development featuring 33 luxury apartments and 4 penthouses in the popular Melbourne suburb of South Yarra. With timeless design in mind, these gorgeous apartments include spacious living areas and the highest quality finishes and fixtures. 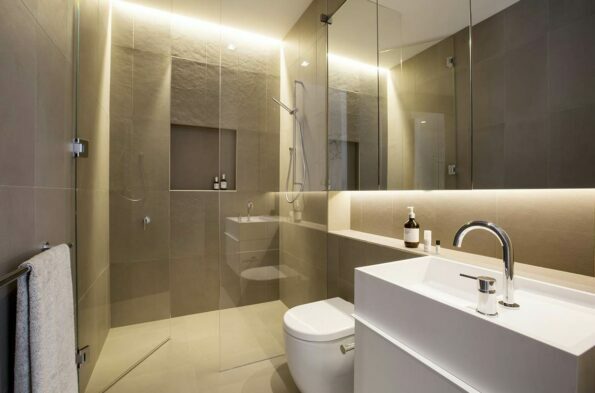 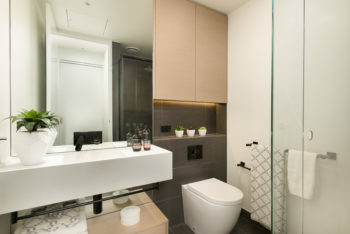 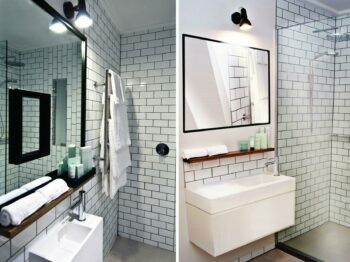 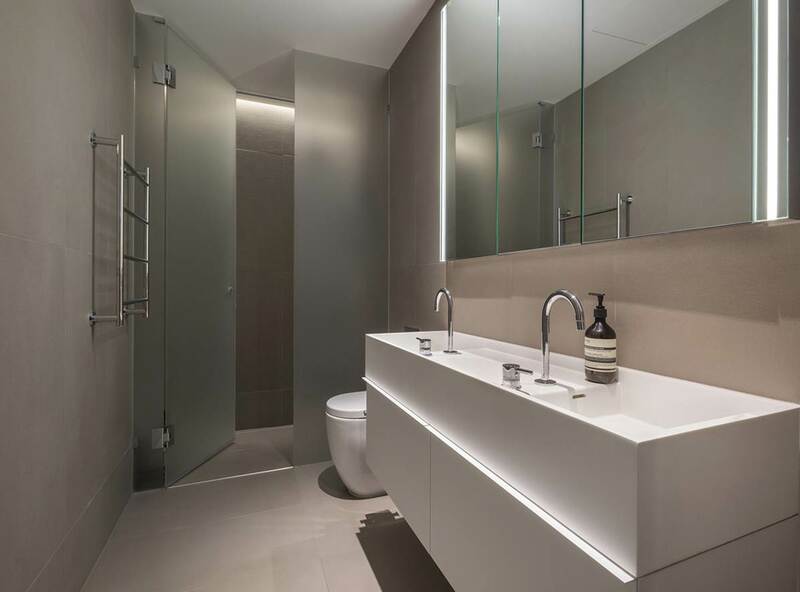 With quality being a priority for this luxurious project, our CDesign 620 and 1330 double basins and cabinets were specified for all of the bathrooms throughout the apartments. 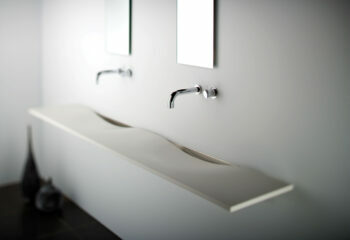 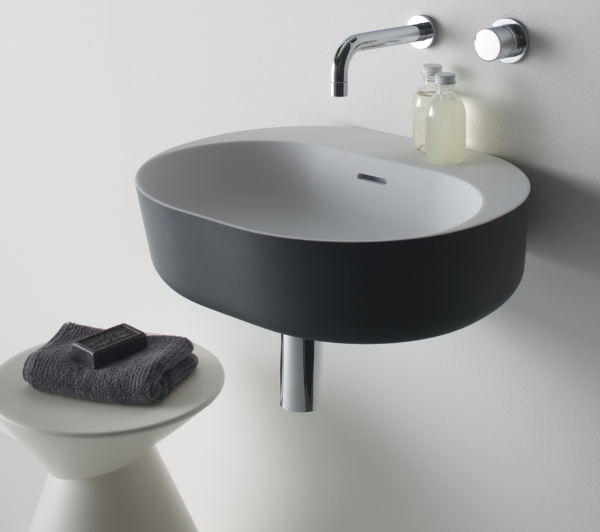 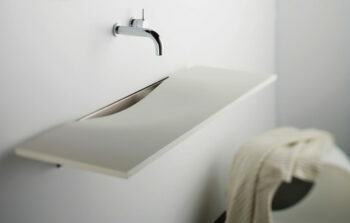 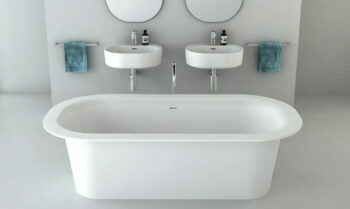 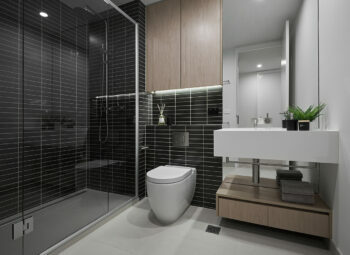 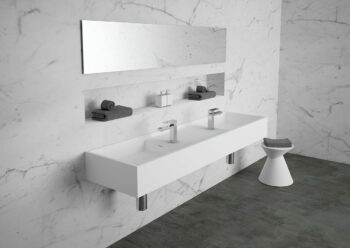 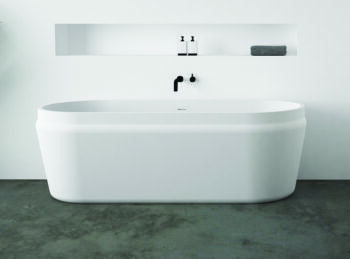 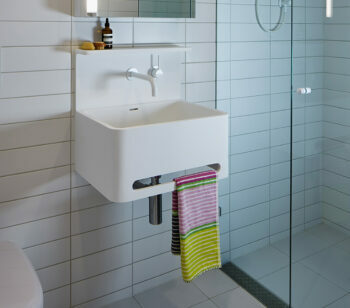 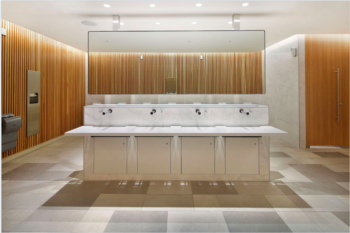 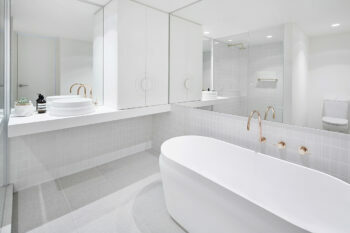 Designed by award-winning Carr Design Group, Omvivo developed the CDesign range of basins in solid surface which enhances the unique and timeless design and provides a contemporary and functional option for the residents at Eight Murphy.